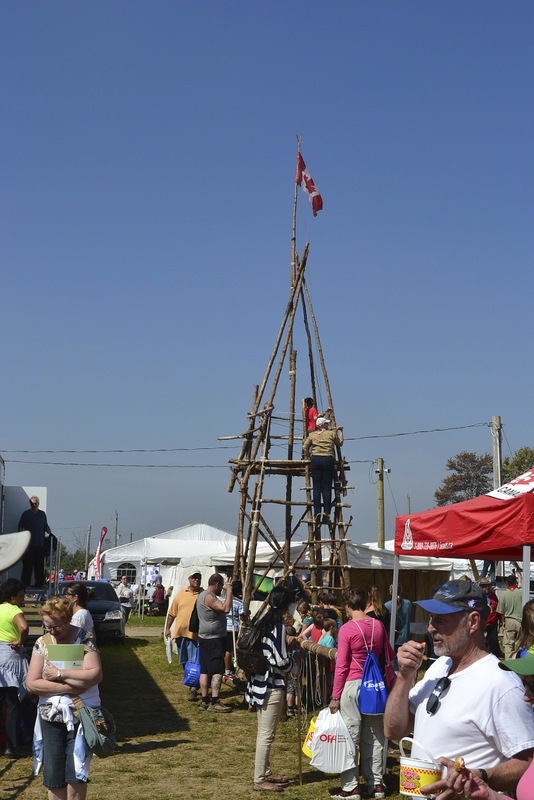 The Scouts build a tower at the International Plowing Match. This entry was posted in Photography and tagged Canada, International Plowing Match, Mitchell, Ontario, Perth County, photo. Bookmark the permalink.